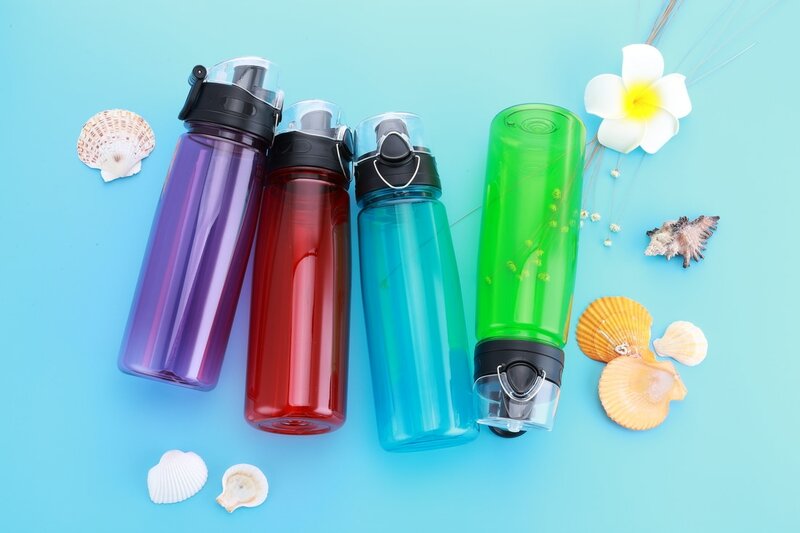 This factory founded in 1999 and is dedicated in sports bottle; space bottle; advertising mug; tea bottle; filter bottle; juice bottle and many others. The water bottles are patented and CE/EN71/FDA certified to fulfil different requirements. 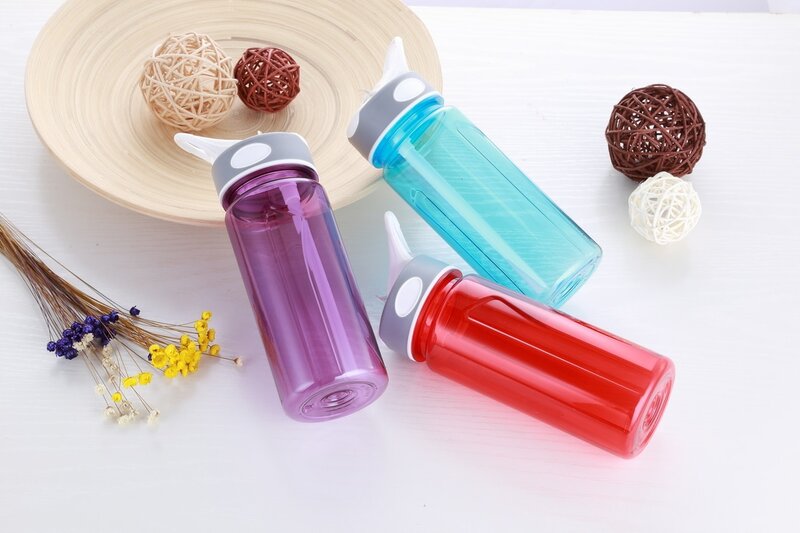 Without question, the water bottle is a good marketing tool to imprint corporate brand name and logo.